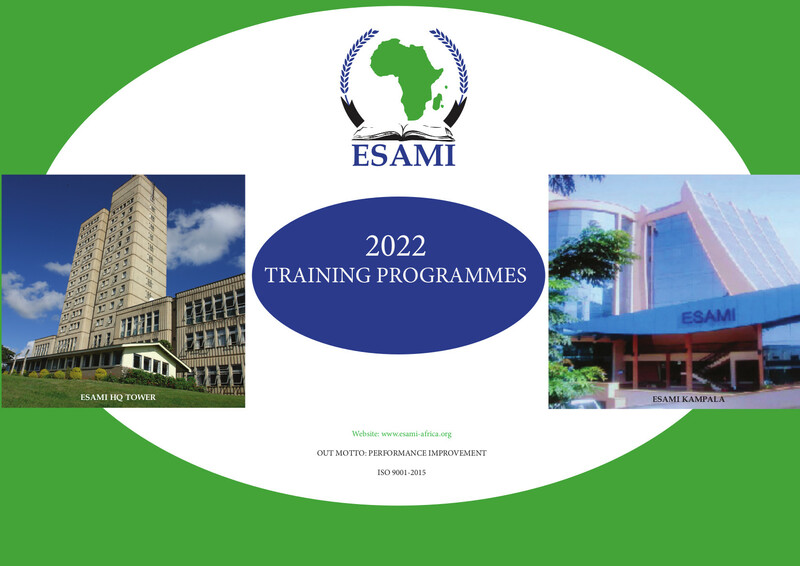 ESAMI is governed by a Board that is responsible for policy guidance and direction.The representatives to this board are Principal/Permanent Secretaries in- charge of Public Service in Governments that own ESAMI. The Board elects its Chairperson from among its members. 2. Marketing and Business Development Department. Copyright 2019 - ESAMI.All Rights Reserved.